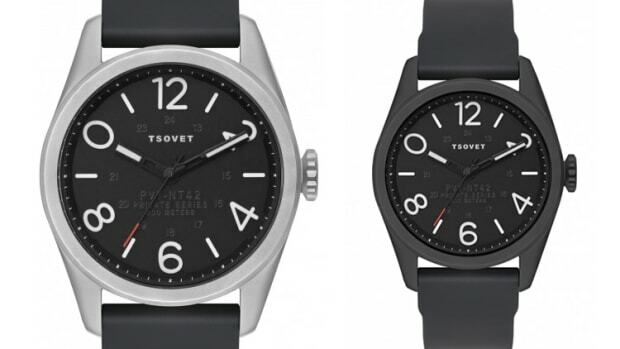 TSOVET takes it back to basics with their new JPT-TF40. 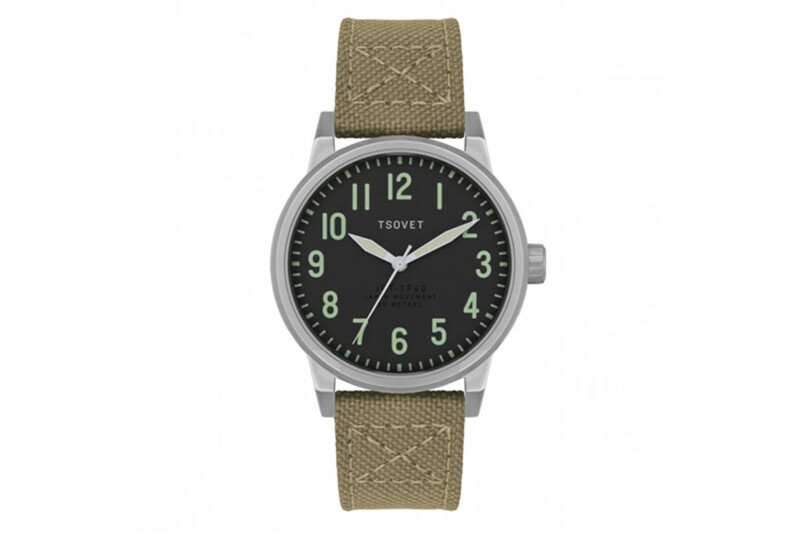 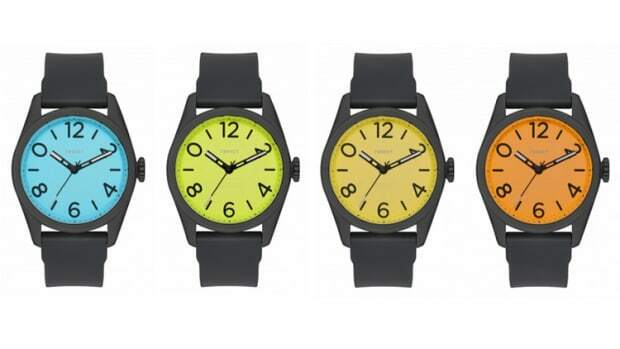 The 40mm field watch has a stainless steel case, leather-lined canvas strap, Japanese Miyota Quartz movement, and luminous markers and hands. 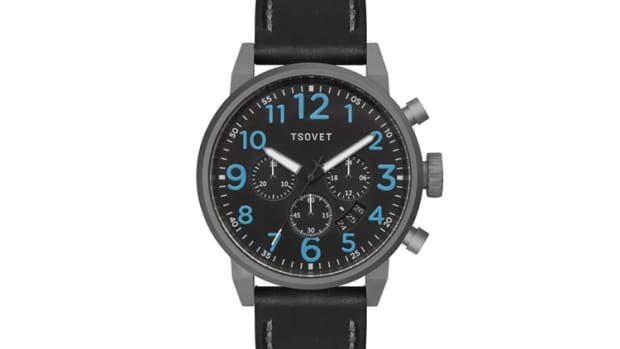 It also is a great deal at under a hundred bucks.